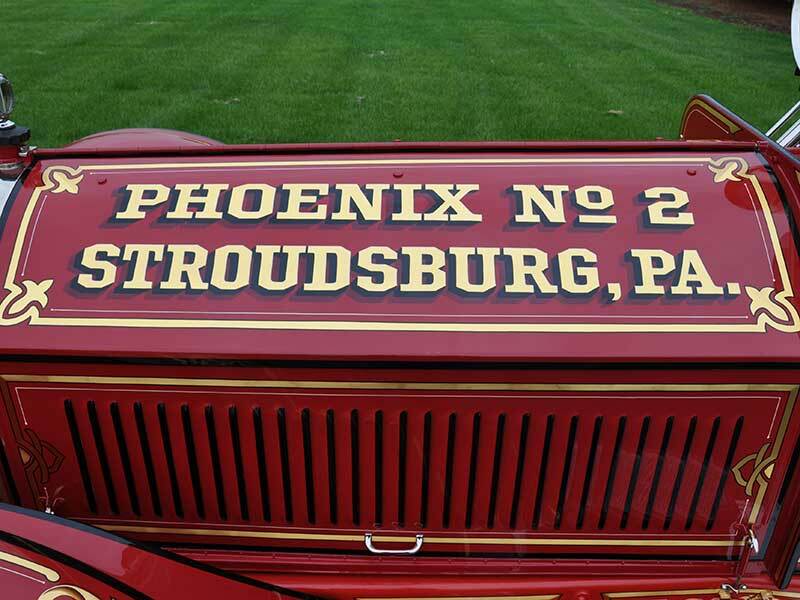 SERVICES - Hal Fillinger: Vintage Vehicle Restorations, Inc. 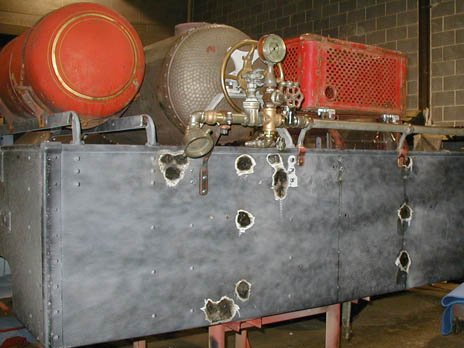 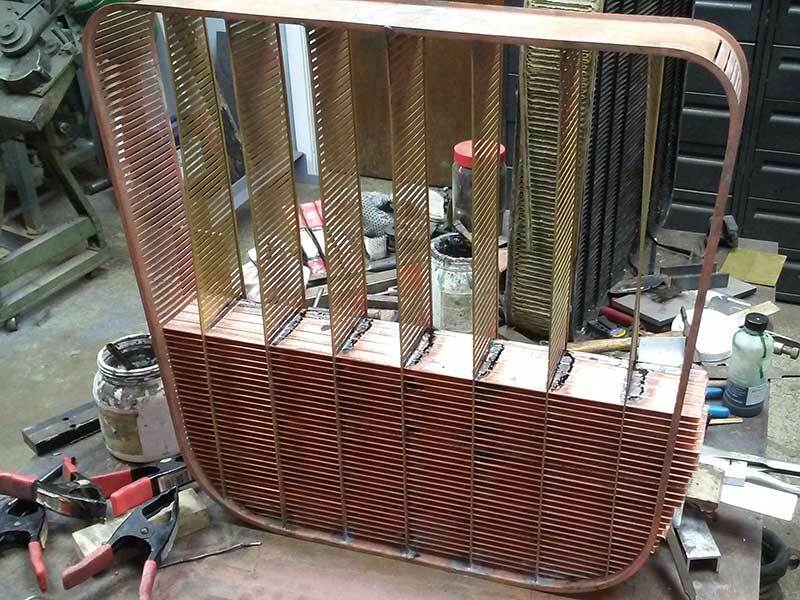 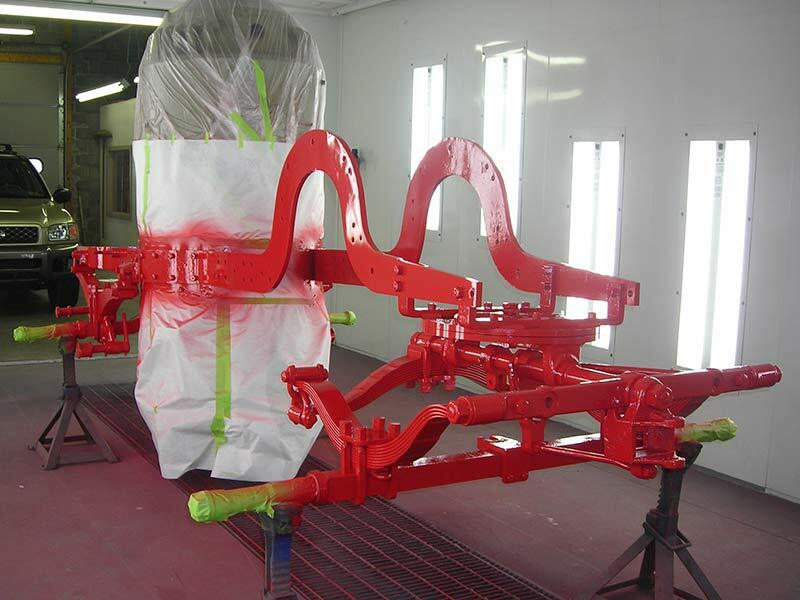 There are many components to the restoration of a historic vehicle. 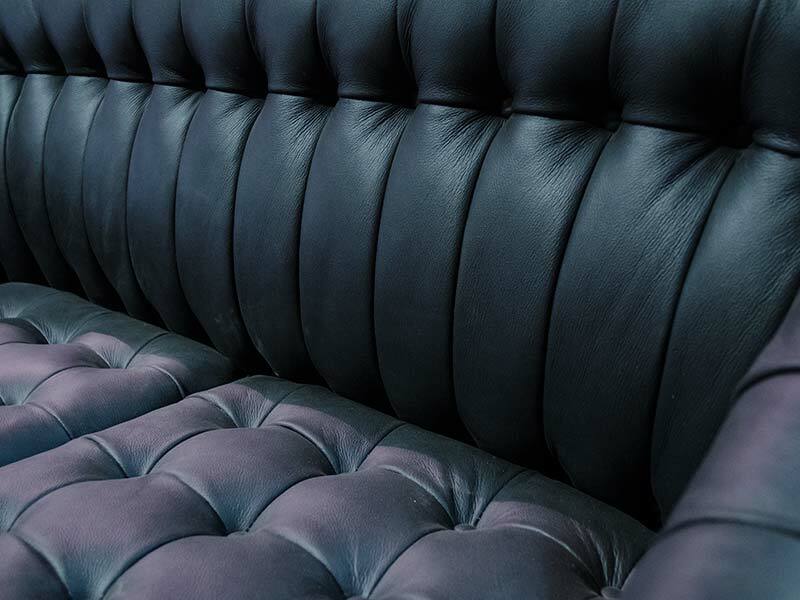 I offer a full spectrum of services to address them all, from mechanical, to electrical, to plumbing, to aesthetics–brought together over a lifetime of work in this field. 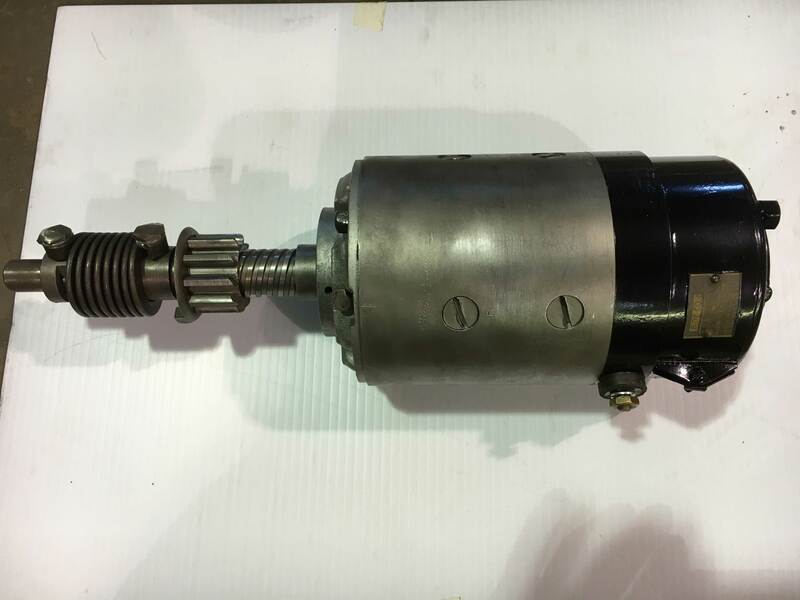 We offer a full range of engine machine work, including custom poured bearings, bearing machining, crank case line boring, crank and cam shaft rebuilding, cylinder sleeve installation, piston and valve manufacturing, and crack repair service. 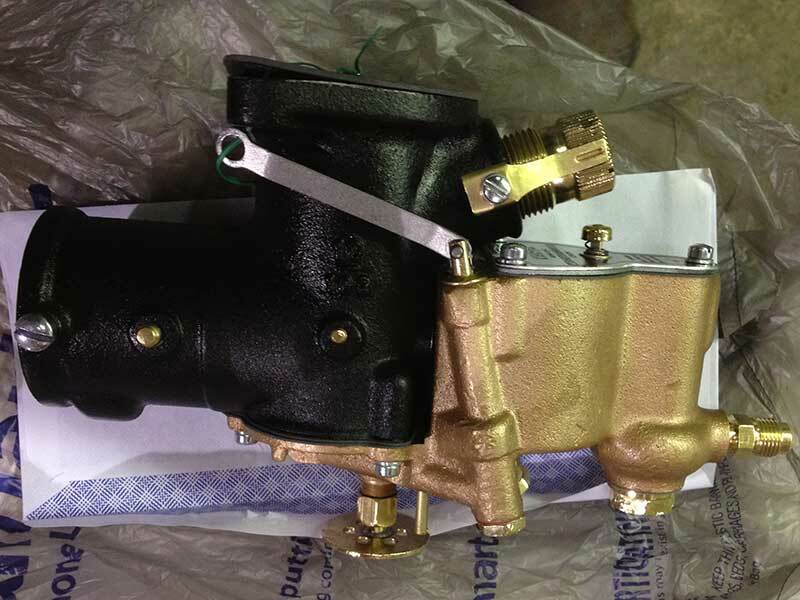 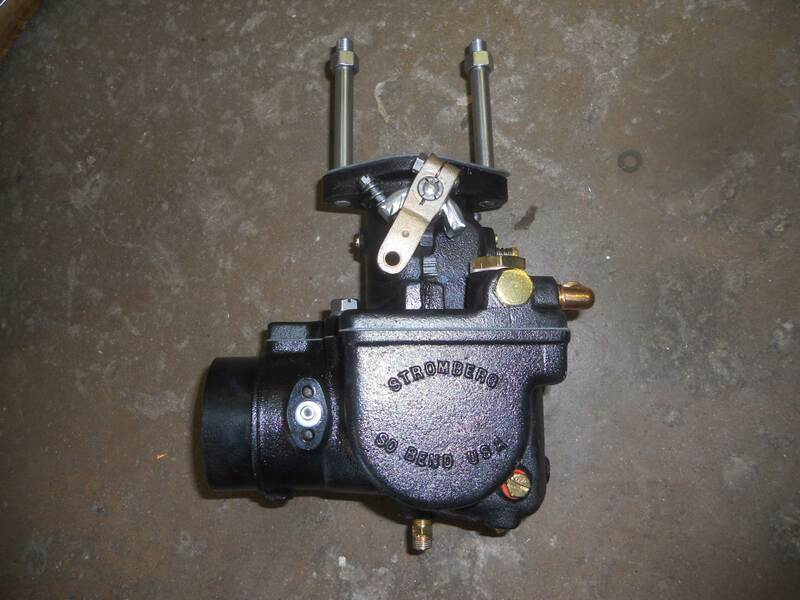 We offer rebuilding services for many early components, including carburetors, starters, generators and magnetos. 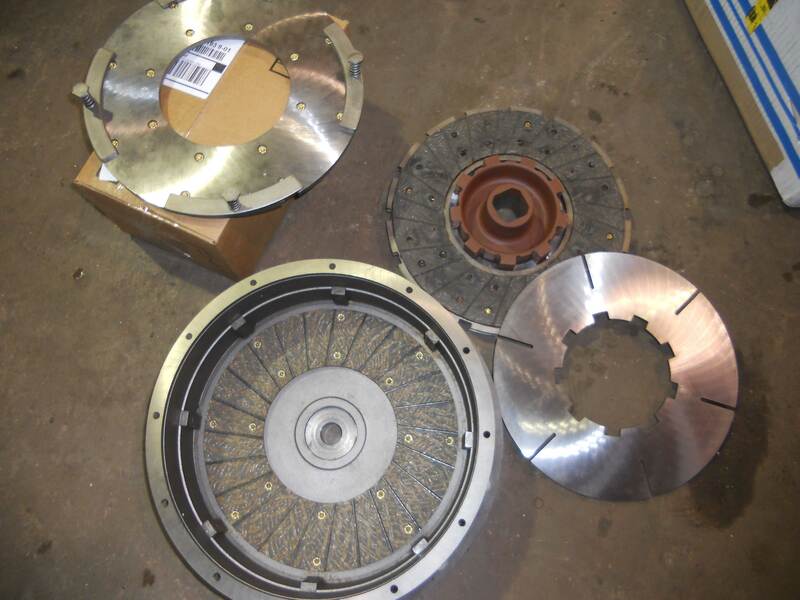 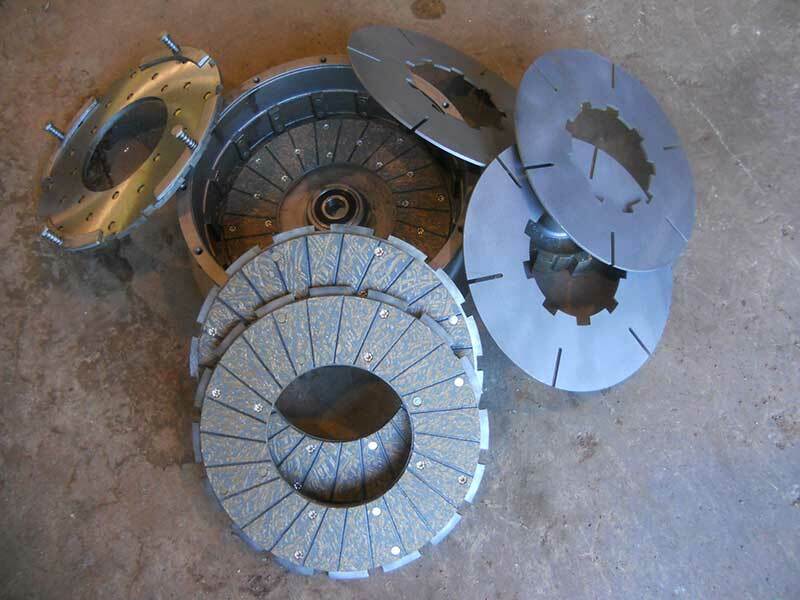 We specialize in the rebuilding of early clutches for American LaFrance and other makes, custom parts manufactured, new disc replacement, correct linings installed, updated bearing replacement. 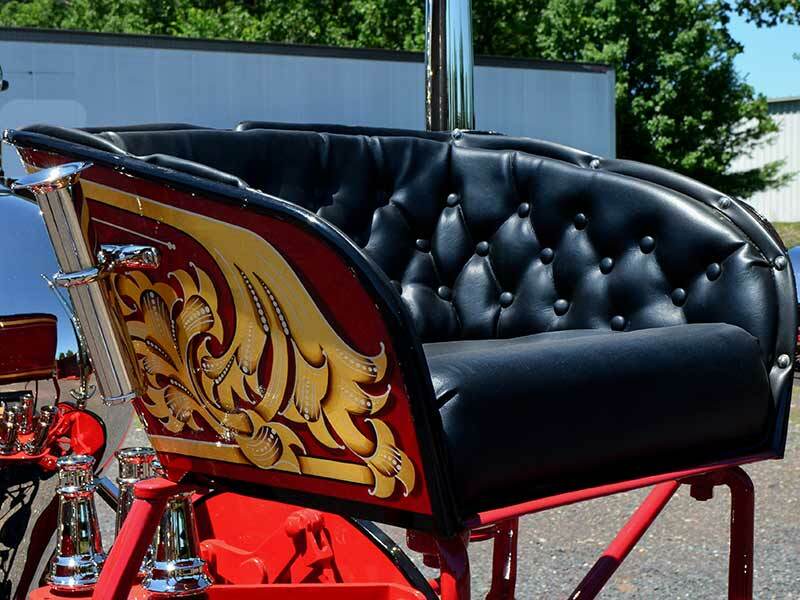 While commitment to originality is at the heart of our restoration work, parts for century-old specialty vehicles are difficult and sometimes impossible to find. 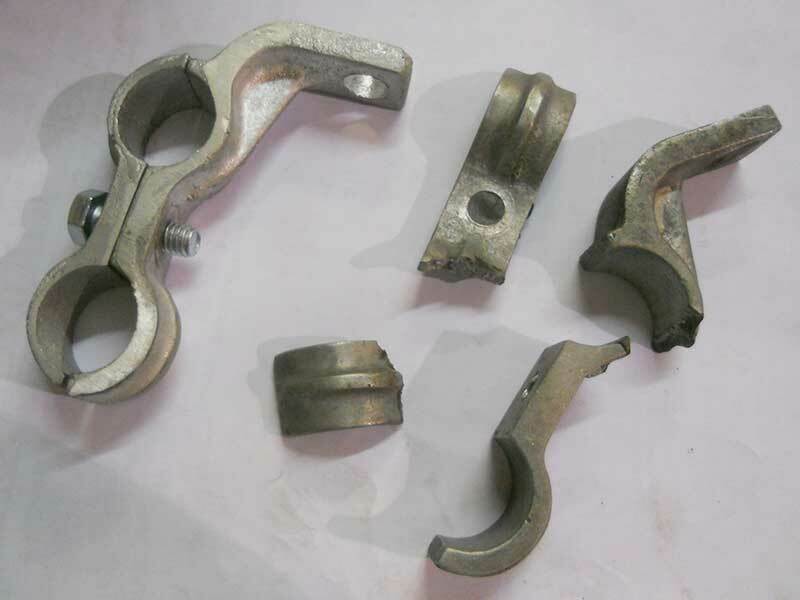 Other times, modern materials may present the best solution for a component to function well. 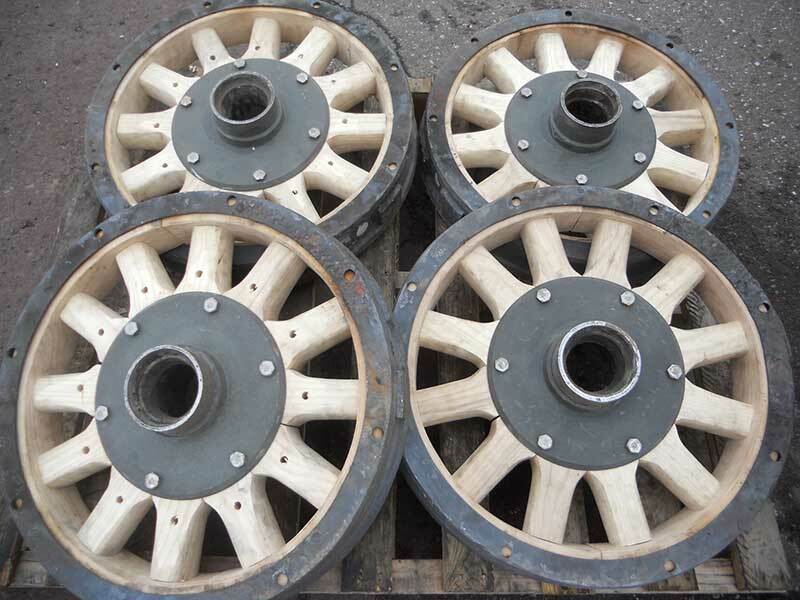 We offer foundry casting services, as well as manual and automated parts manufacturing. 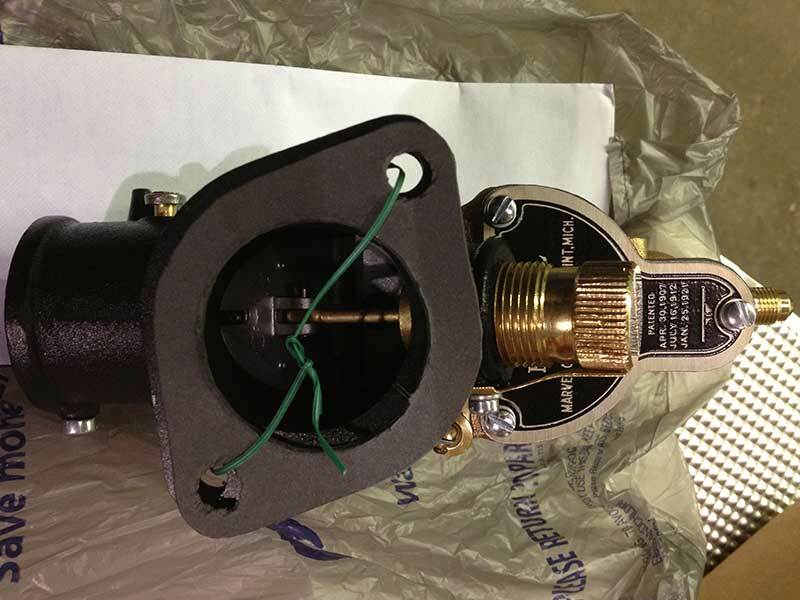 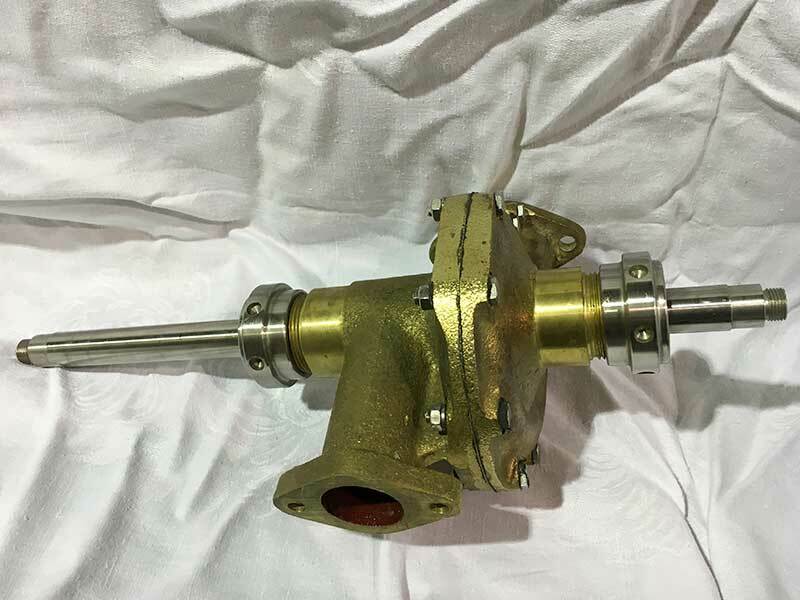 We also maintain an inventory of valves, gaskets, and other recreation parts–click below to see our listings. 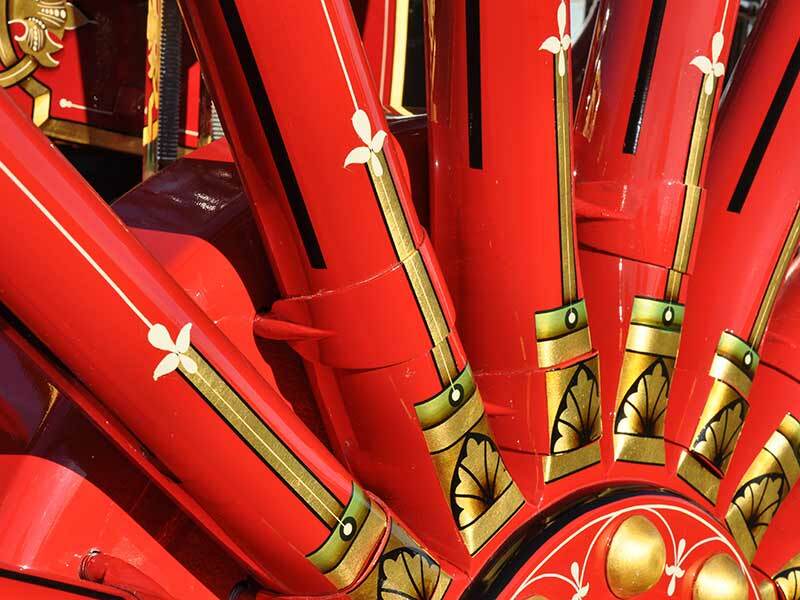 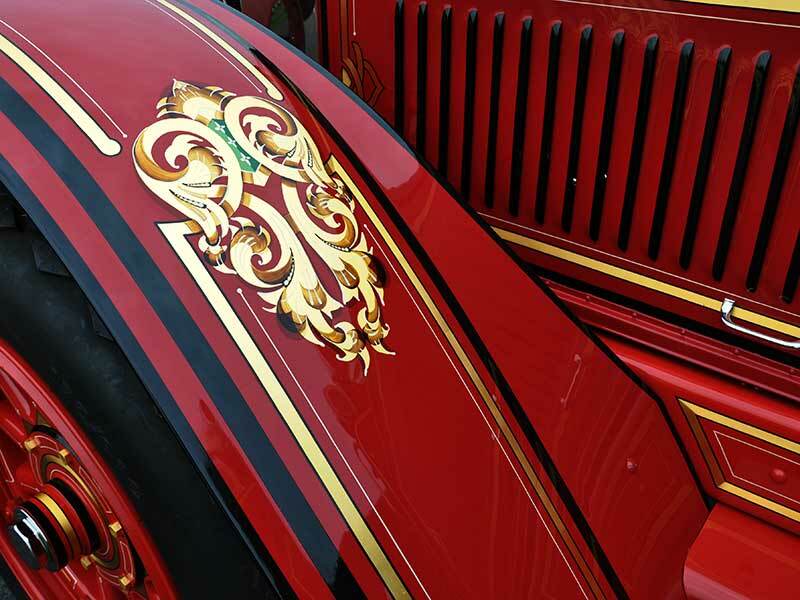 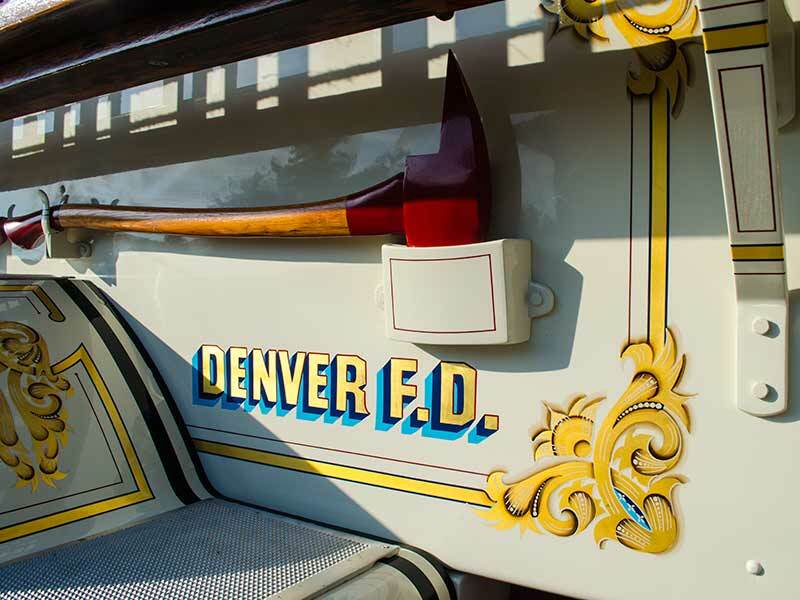 Nothing captivates attention to a vintage fire engine like the decoration. 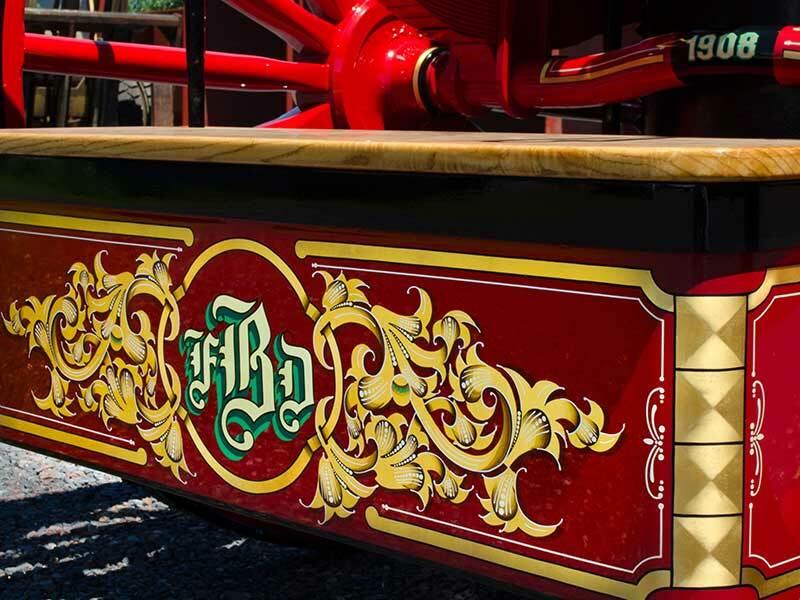 Our gold leafing and decoration services are second to none–historically-correct striping, lettering and scrollwork are executed in magnificent style with traditional techniques. 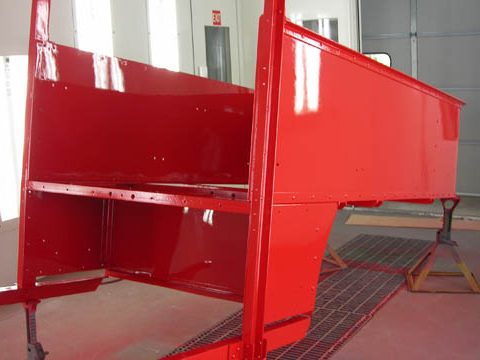 From panel repair and fabrication to paint finish, we have every step of the bodywork process covered. 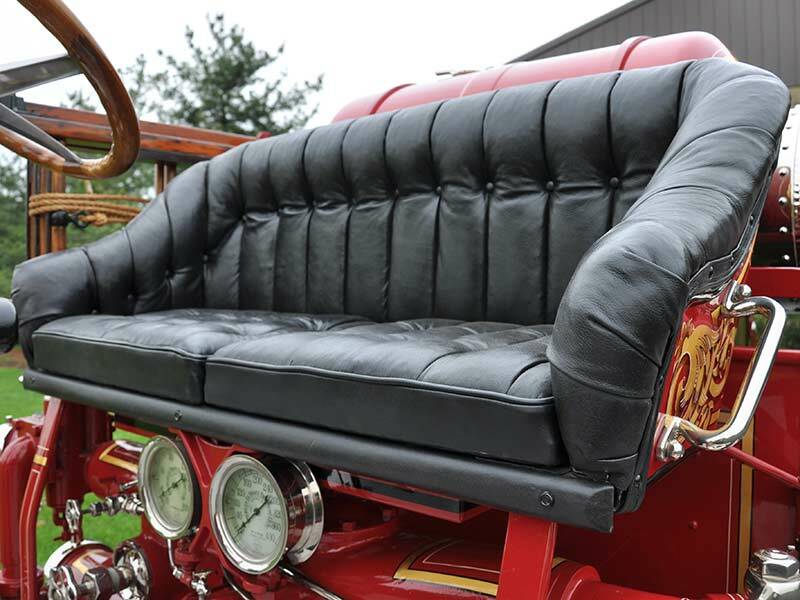 We bring together the quality craftsmanship and materials necessary for upholstery that matches the fit and finish of your project.